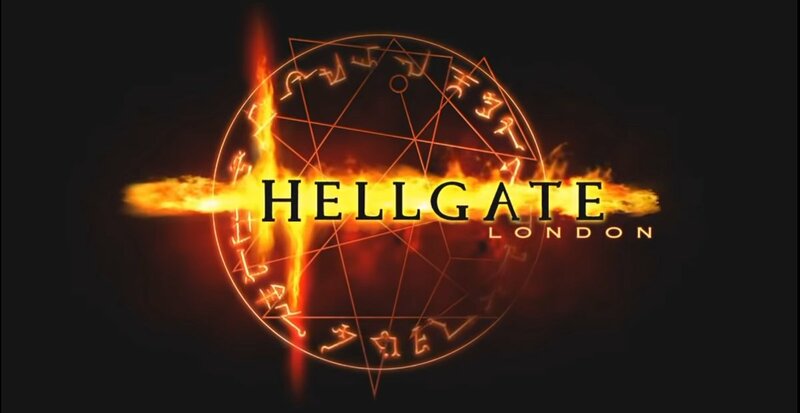 After years of being dead in the west, Hellgate: London has risen from the underworld return to Steam. Originally released back in 2007, the online-focused post-apocalyptic fantasy action RPG botched the landing with a plethora of bugs and confusing mix of questionable business models. The full release of the game was disappointing as the beta had a great Diablo-style feel to it, with procedural dungeon crawling and a really interesting setting and art style. Hellgate went on to languish around in obscurity for a little over a year before the western servers were ultimately shut down. The game had tentacles legs in Korea after the publishing company Hanbitsoft bought the title and had it remodeled as a free-to-play game in 2011. The relaunch brought the success that the game deserved and even facilitated an expansion, bringing new Korean-based maps to the dark fantasy nightmarish world. 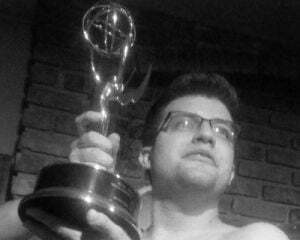 Unfortunately this relaunched edition never made it to the west, until now. Coming in just a little over three weeks, Hellgate: London will be available for purchase on Steam once again. No concrete details are known yet but the Steam listing only mentions a single-player mode which, judging from the original release and relaunch, seems weird as the online component was a big part. No price has been announced either, and if it is released without an online component I can't imagine this will be free-to-play. It does look as though this release will contain the newer Korean-centric maps as well as the original London ones. While we wait for more detail, you can head over to the Steam page and check out Hellgate: London ahead of its November 15 release.